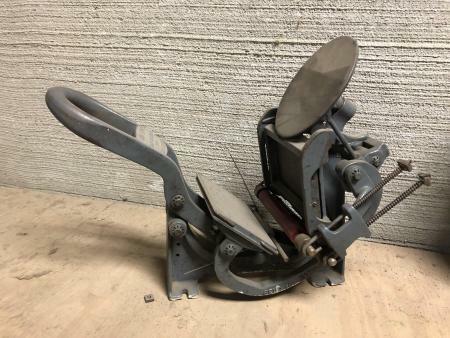 Selling my old 3x5 press. Bought it a long time ago and it has just been sitting. Got some new rollers a couple years ago and the rest is in pretty good shape. Prefer local pickup but I’ll ship it on your dime.